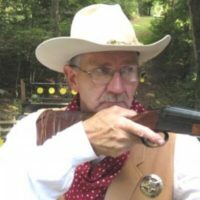 The following video is brought to you courtesy of the hickok45 YouTube Channel. Click the video below to watch it now. 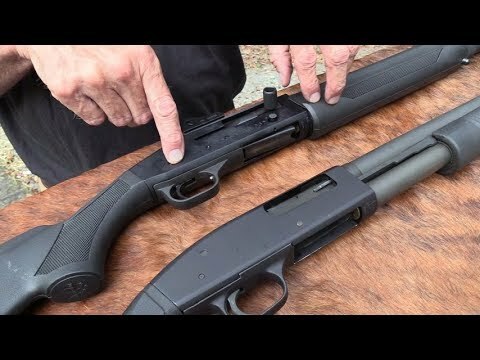 Let’s Compare two Mossbergs: semi-auto vs pump! Bud’s Gun Shop in Sevierville, Tn: 1:00 -3:00 Saturday, August 18th. Bud’s Gun Shop in Lexington, Ky: 1:00 – 3:00 Saturday, August 25th. (Note: These descriptions were last updated on 8-8-18).